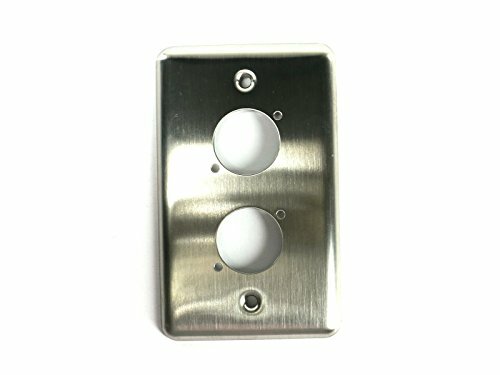 D-2-BLANK single-gang wall plate with 2 series "D" holes which will accommodate any standard d-series panel connector. 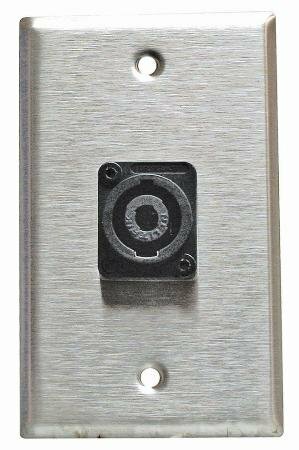 D-1-BLANK single-gang wall plate with 1 series "D" hole which will accommodate any standard d-series panel connector. 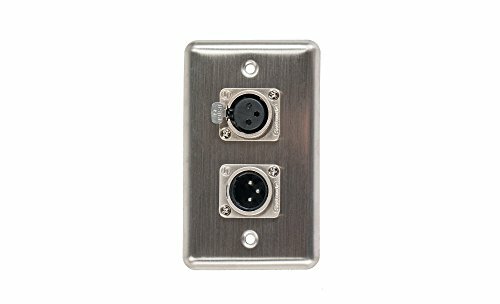 Stainless steel duplex wall plate with 1 Male XLR connector and 1 Female XLR connector, screws included. 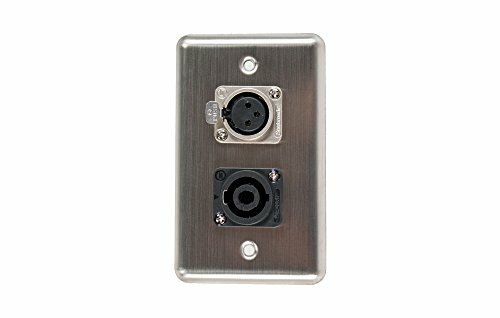 Stainless steel duplex wall plate with 1 speak on connector and 1 XLR Female connector, screws included. 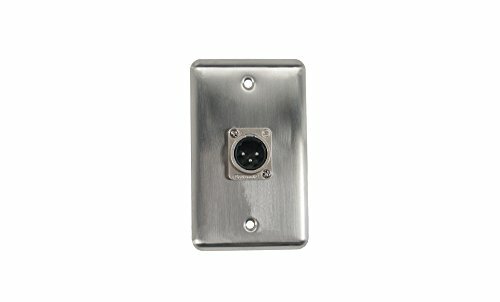 A single-gaming low voltage universal mounting bracket for new construction applications, includes pre-mounted screws. 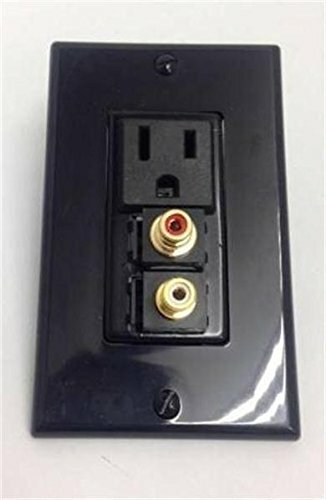 This wall plate is the perfect choice for pro A/V installers and technicians. 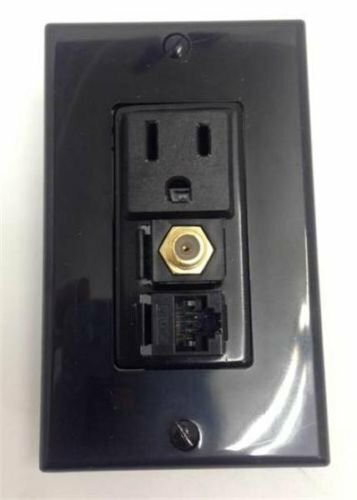 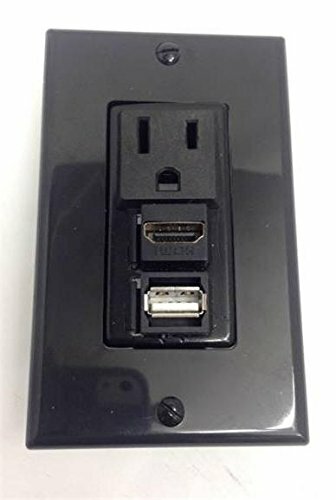 This Neutrik Speakon wall plate with one 4-pin jack; fits over standard single-gang electrical box. 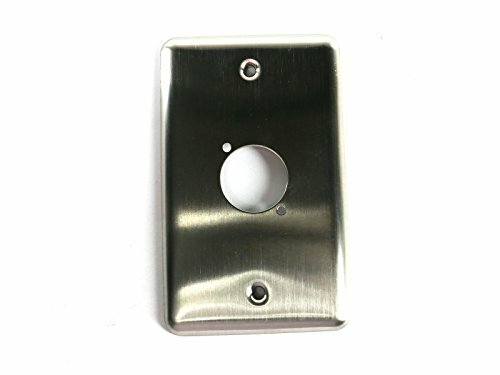 The stainless steel construction provides a durable, attractive and professional finish. 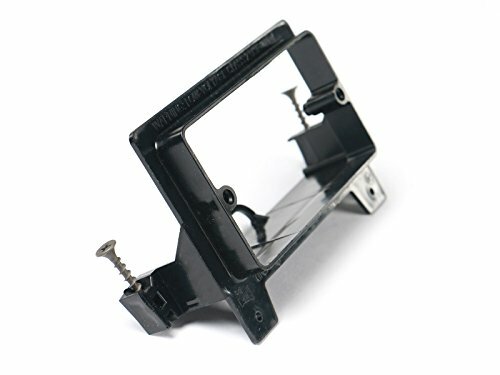 Dimensions: 2.57" x 4.5"